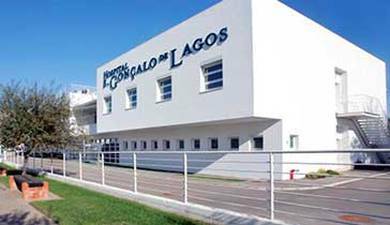 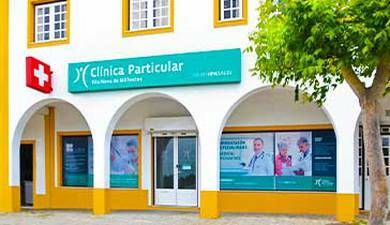 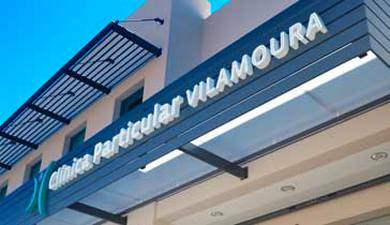 The Private Clinic of Vila Nova de Milfontes is situated in the center of the village. 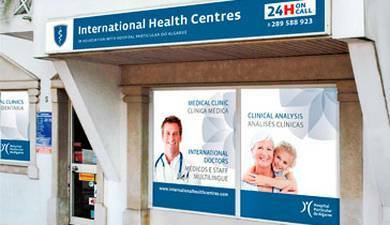 A General Practitioner and a Nurse are on duty during opening hours. 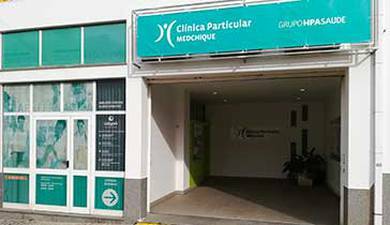 In addition to several Out-Patient Specialist Consultations, complementary diagnostic examinations are also available: Audiology, Cardio-Pneumology, Ultrasounds, Medical-Sports Examinations and Psychometric Tests. 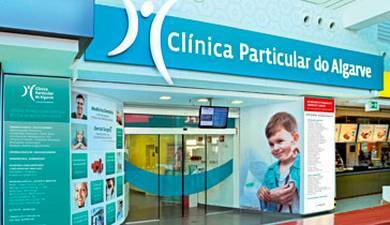 Sample collection for Clinical Analysis is also available Monday to Saturday from 8am to 11am. 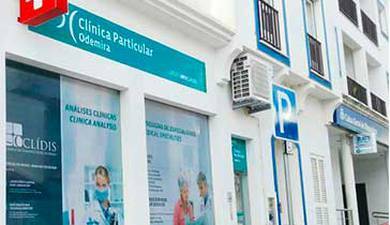 The Care Card CLÍDIS is the health card issued to CLIDIS patients. 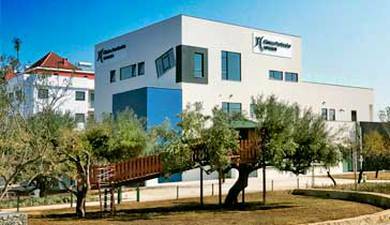 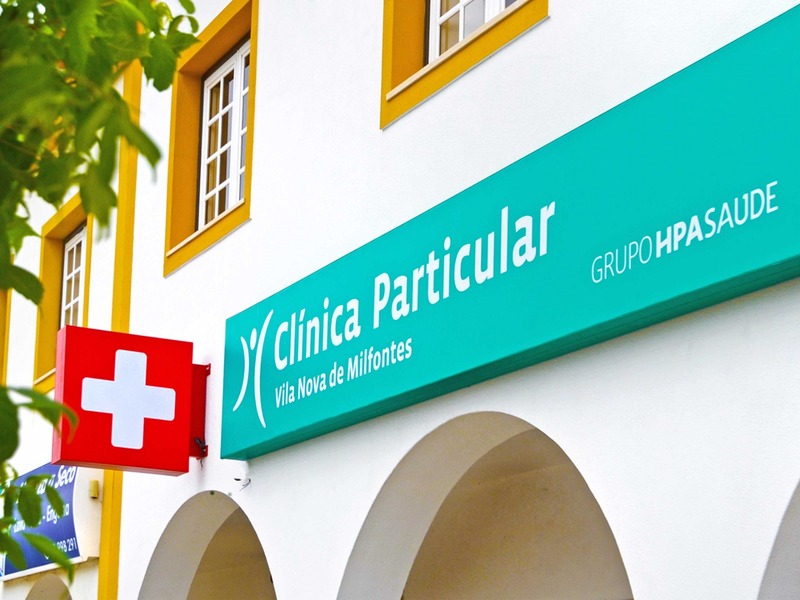 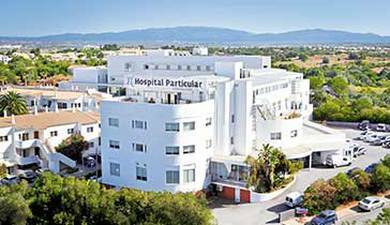 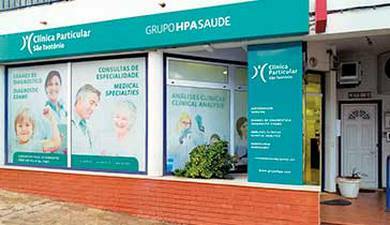 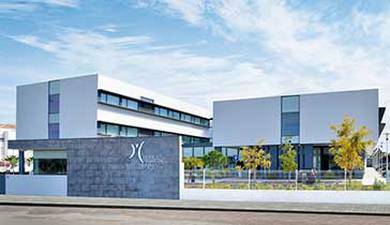 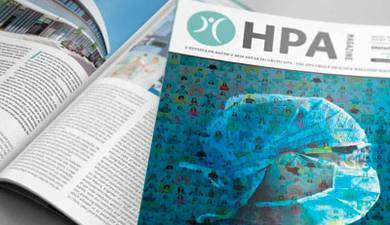 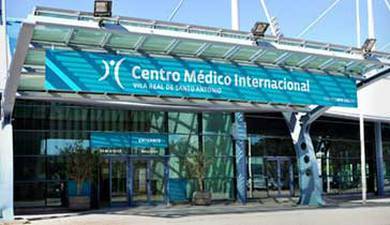 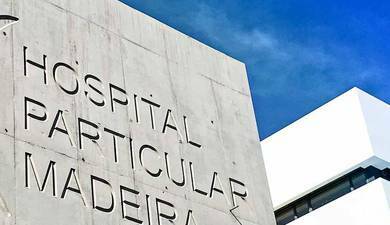 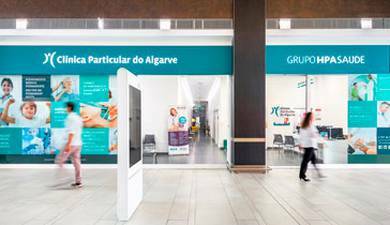 When CLÍDIS - Clínica de Diagnósticos de Sines, joined the HPA Saúde Group, all CLIDIS CareCard Holders gained additional advantages, as they now have added benefit at any Unit of the HPA Health Group, with its network of Hospitals and Clinics. 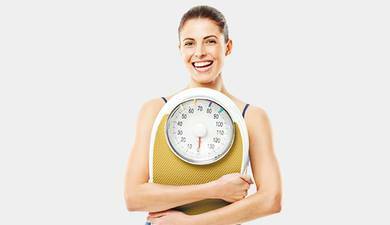 All family members benefit for these advantages at the cost of 1€ per month per member. 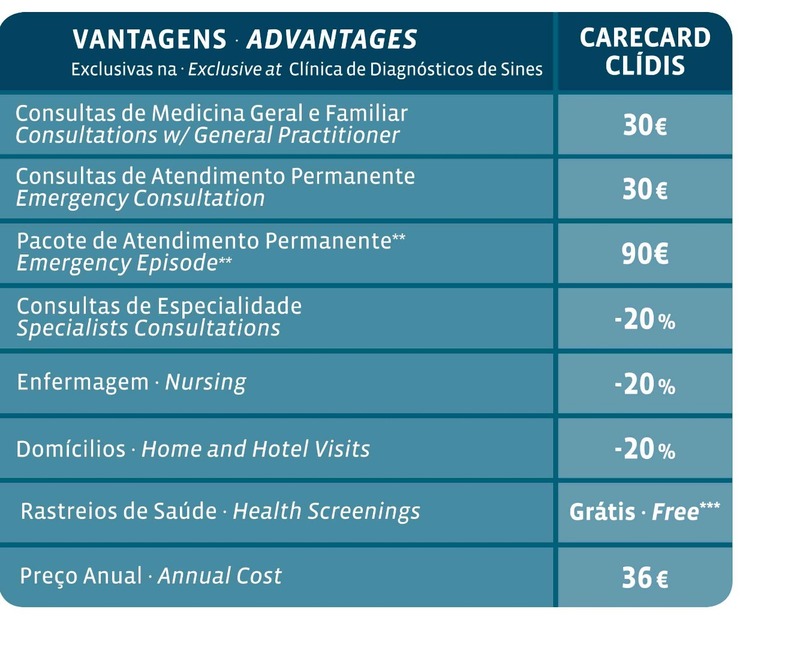 The CLIDIS Care Card conditions are not cumulative with other health plans.